 Purse | iSpotFake. Do you? 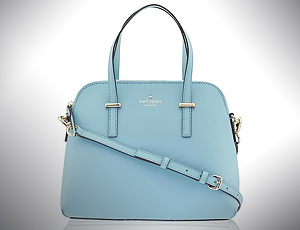 Due to the variety of Kate Spade purses available, it can be difficult to spot a fake. Shopping in a reputable store will generally guarantee that a Kate Spade bag is authentic.